Most recently, a $2 million renovation added marble bathrooms and new balconies to the Glenmore Plaza Hotel. 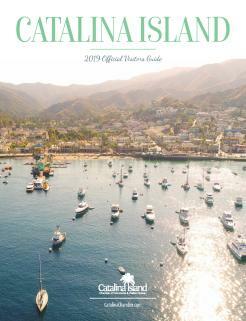 Now you can spot Victorian-style chandeliers hanging from wood beam ceilings all while taking in the history and charm of the oldest hotel on Catalina Island. 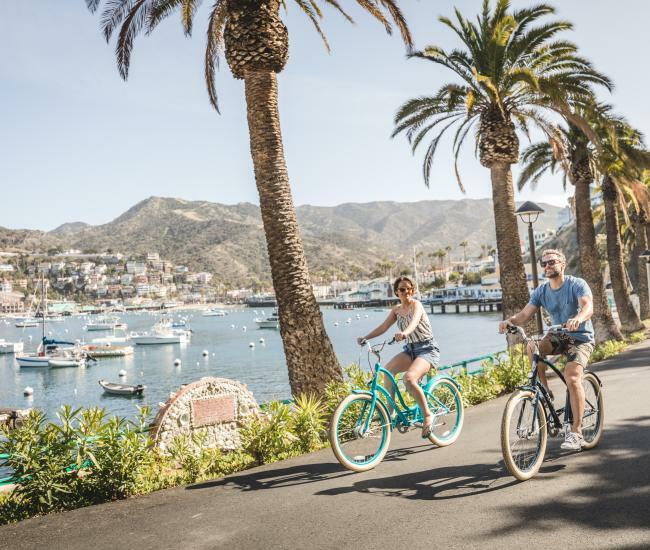 Historical greats like Theordore Roosevelt, Charlie Chaplin, Clark Gable and Amelia Earhart have engulfed themselves in the essence of Catalina Island at the Glenmore Plaza Hotel. 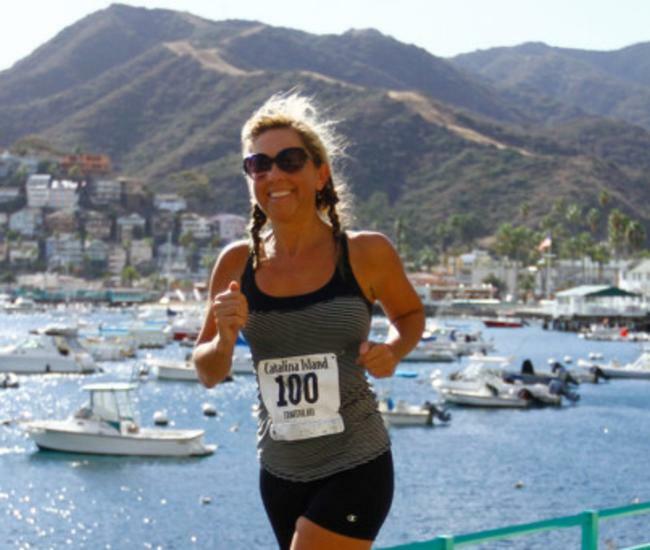 A significant part of Catalina Island and California history, the Glenmore Plaza Hotel is unlike any other on Catalina Island! Most of the hotel has been outfitted with new double pane windows, kitchenettes, comfortable pillow-top beds, and 55” flat screen televisions for guest to enjoy. The addition of balconies to several rooms on the second floor now offer guests partial mountain and ocean views. 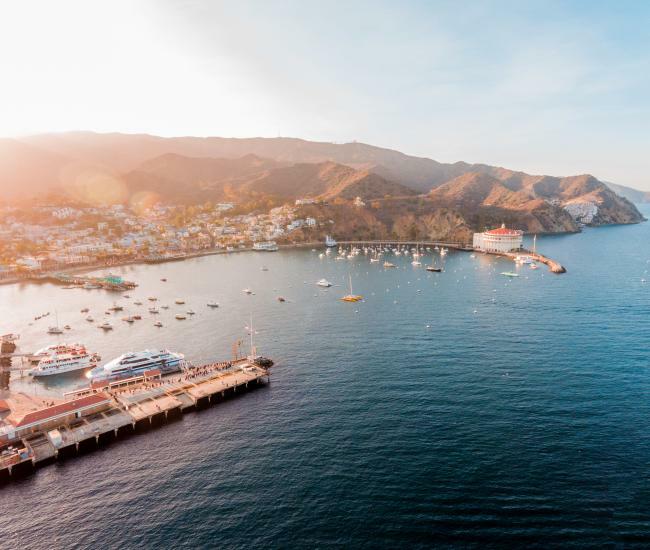 Located on Sumner Ave, just steps away from the beach and in the heart of Avalon, The Glenmore Plaza invites new and returning guests to experience Catalina Island’s oldest and friendliest hotel.